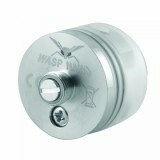 The WASP NANO RDA atomizer is 22 diameter and features easy building deck and a unique adjustable airflow system. 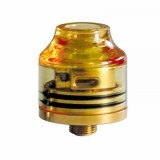 The WASP NANO RDA atomizer is 22 diameter and features easy building deck and a unique adjustable airflow system. With the innovative design, it will bring you a super vaping experience. 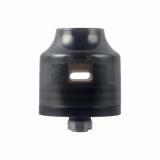 It also can fit with your Squonk style MOD since it has a bottom pin for bottom filling. 6 colors for you to choose. it is well packed and the delivery runs so fast. It deserves a good comment. 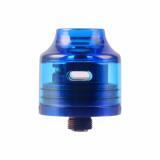 This blue atomizer boasts its adjustable airflow system, which really can offer amazing vaping experience. 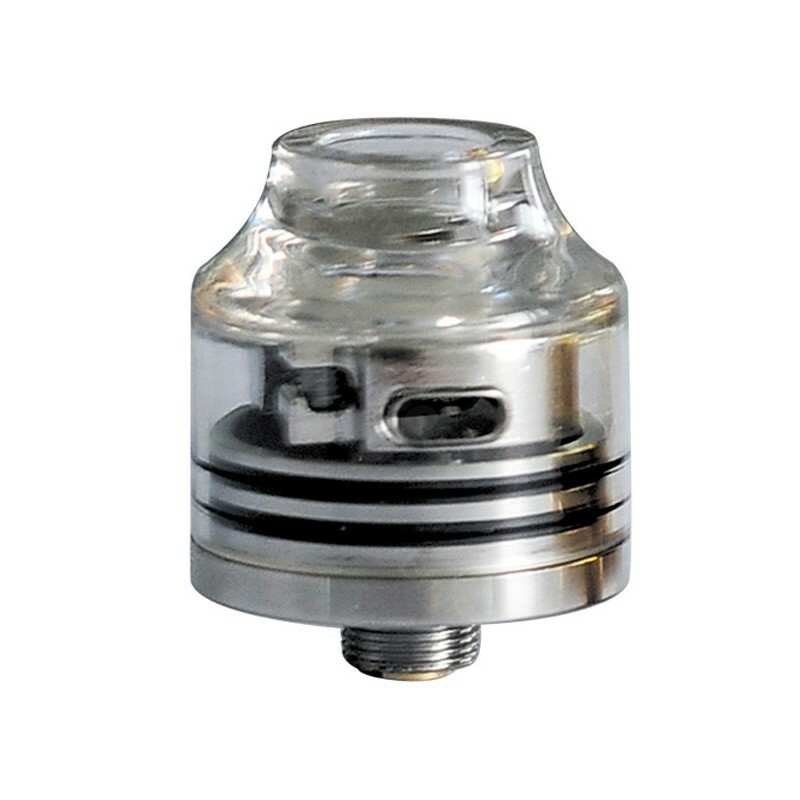 The price for this atomizer is amazing. I just cannot expect a way much better one. 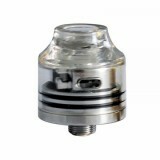 Nice small RDA. Easy to work on and huge cloud. Would recommend. 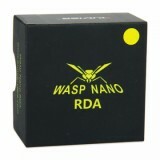 I already have a wasp nano RDA and love it very much. I heard this shop has better price so I ordered another one in different color. Must have!